Most of us have probably made several makeup mistakes, unless of course, you’re one of the professional makeup artists in Singapore. Ignorance is often one of the reasons why we end up committing these mistakes, so to enlighten you as to what you might be doing wrong, here is a list of the common eye makeup mistakes. Not wearing any eye makeup at all is as worse as wearing too much eye makeup. 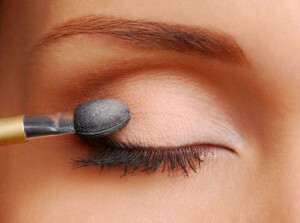 Everyone can benefit from wearing even a little eye makeup, regardless if you need a little, or more, eye makeup. If you’re not comfortable with applying some eye shadow, the very least that you could is to apply a few coats of mascara to lighten up your eyes. Eye shadows usually come with makeup applicators that look pretty easy to use and give good results, but hold that thought until you’ve tried using makeup brushes. Applicators might be good in applying eye shadow, but it doesn’t blend the colours very well, and blending is one of the musts to achieve a gorgeous eye makeup. So, invest on some good makeup brushes instead of settling for a free applicator. You’ve chosen the right colour combinations, and confidently applied them, but something just looks very wrong – the sharp line between each shade. Using the right combination of colours is useless unless you blend them well. Get rid of those sharp lines and achieve that smooth look by smoothly blending your colours using a brush. 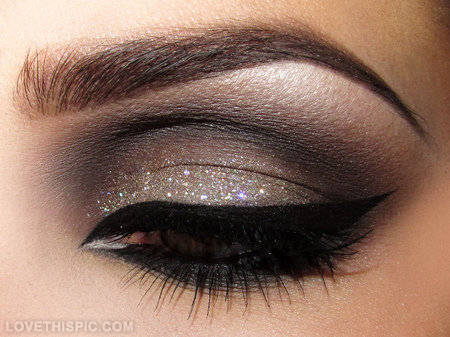 Sparkly eye shadows are great and can be worn beautifully, but it’s also possible to go too far with it. The best way to wear this type of eye shadow is to apply it moderately. If it’s the only thing that people see every time they look at you, then it’s time to tone it down. Regardless if it’s pencil or liquid, we just love eyeliners. But no matter how much you love eyeliners, there are still some mistakes that you might be committing with it. The worst mistake would be wearing it too thick. According to makeup pros in Singapore, it’s important to consider the shape of your eyes, as well as its position in your face before applying an eyeliner. For sure, you’d want people to see your beautiful eyes, and not your dark, heavy-handed eyeliner. Although applying some coats of mascara might seem easy, the process can actually be quite tricky. Wearing too much mascara actually leads to spiky lashes. 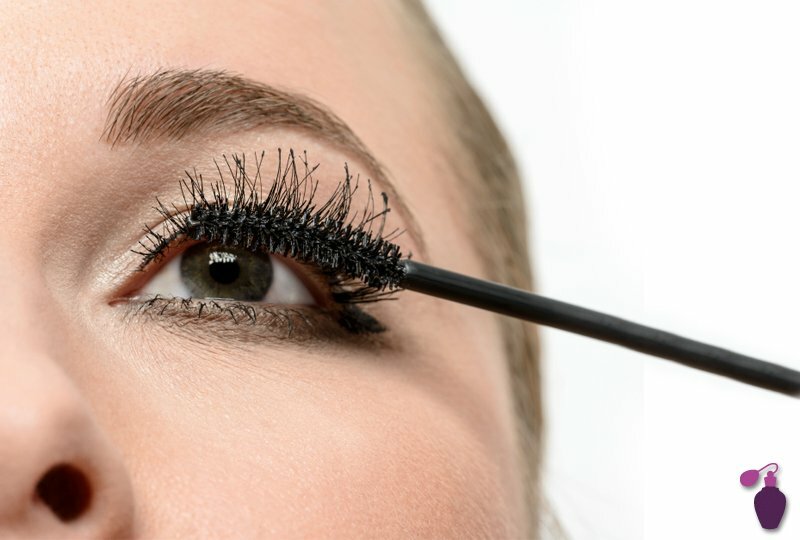 So even if you love mascara so much, set your mascara application at a maximum of three coats. In doing you eye, or overall makeup, practice really does make perfect. And by being aware and avoiding these makeup mistakes, you can now come up with your own eye makeup style and have gorgeous looking eyes.